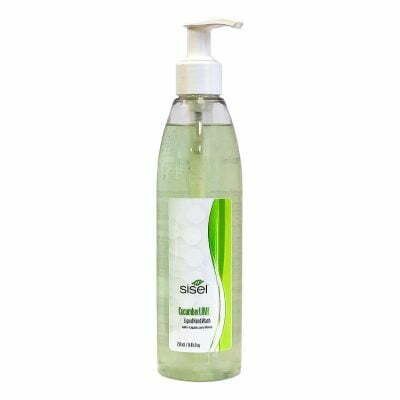 The NEW cucumber lime hand soap from Sisel International is a refreshing way to keep your hands clean. A healthy, bacteria-free, moisturising handwash. A little goes a long way! As we age, our skin starts to deteriorate from sun exposure, toxins and simply the aging process. We use our hands every day. We can encounter all sorts of chemicals on a daily basis and hands are generally exposed to a lot. Even when you use a normal hand wash in the bathroom, you are still potentially exposing your hands to toxins and chemicals that break down from the plastic container and the actual soap itself. Do you know exactly what’s in your hand wash and how it’s protecting your hands? With the new Sisel Cucumber Lime Hand Soap, you’ll know the exact science behind the product. Recently banned by the FDA, the active ingredients in many antibacterial hand sanitizers. These include triclosan and triclocarban. In addition, they have not been proven effective and even harmful in some cases. With most of the industry using these potentially harmful substances, sanitizers, in general, are being scrutinized more closely. For example, Research suggests that triclosan “contributes to making bacteria resistant to antibiotics,” as well as other studies pointing to the adverse effect this ingredient can have on certain hormones. Even more worrisome is that these same ingredients are listed as ingredients included in pesticides. Fresh cucumber lime scented liquid handwash in pump bottle. Colloidal silver. This incredible metal has been used for centuries for a myriad of cleaning and healing purposes. Encourages cell-regrowth and quick healing wounds. Contains monolaurin to provide support for bacterial-resistance. Contains chlorophyll for odour elimination, blemishes and breakouts. For use on your hands and everywhere else on the body. The brand-new lime and cucumber handwash, developed by Tom Jr and Leisel Mower, is a fantastic product that’s a step ahead of any Sisel handwash product created before. 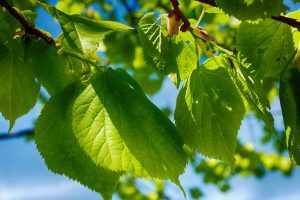 The new formula contains monolaurin, chlorophyll and colloidal silver for protection. Many of us are concerned with potent bacterial threats every day. We need a product that we can trust. Being both safe and effective. 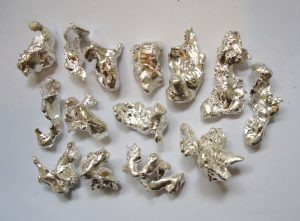 Silver is known for antimicrobial properties and being a low-toxin metal. Currently, the advanced hospitals around the world use silver-embedded equipment. Silver ions inhibit bacterial growth. When bacteria are in contact with colloidal silver, they cannot form the chemical bonds they need to thrive. This is the power of pure, natural ingredients. Silver protects your hands and promotes the growth of new cells. Cool meets citrus in this explosion of natural ingredients, bringing you a fresh hand-soap. Buy Sisel’s NEW Cucumber Lime Hand Soap here! Click here to order. If you need assistance ordering bath and body products from Sisel, please read my guide to ordering products.